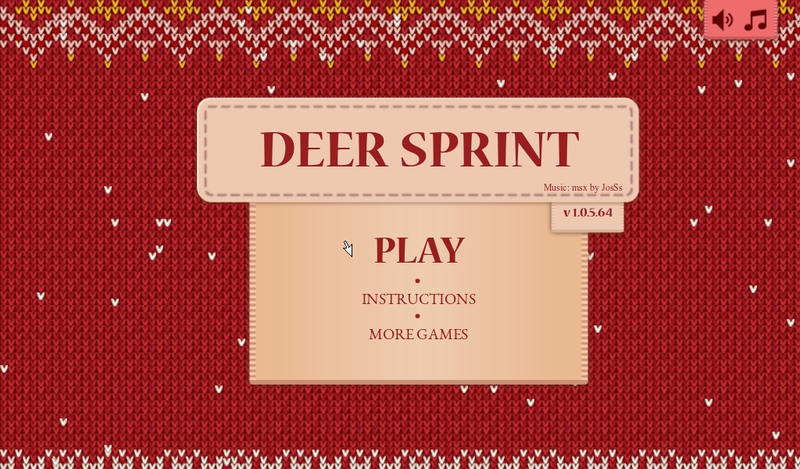 This is a very basic runner, don't expect much of gameplay here. 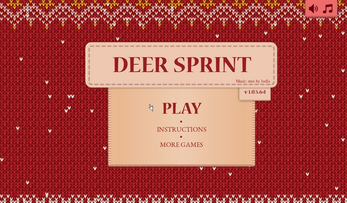 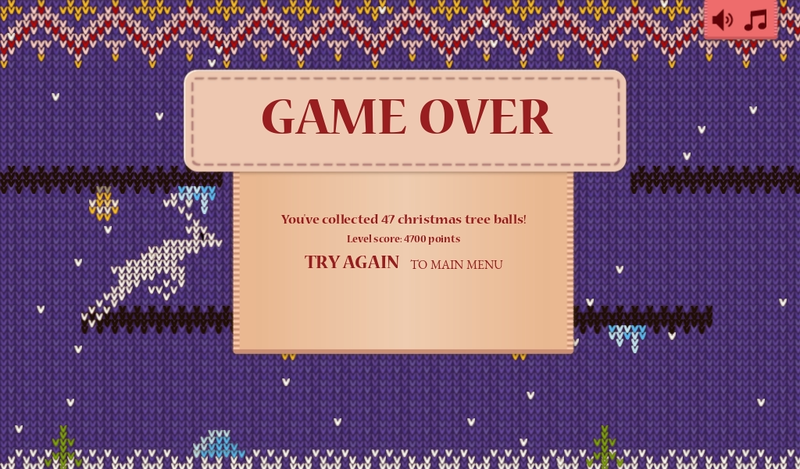 Was made on 2014 Christmas to test knitted graphics concepts primarily. We're going to make bigger game in knitted style, so you have an opportunity to cheer us up by small donation here.